A veteran of three combat jumps and the landing at Anzio, Huff retired in 1970 after deploying to Vietnam as the 101st Airborne Division’s Command Sergeant Major. He passed away in 1994. 1944: Near Carano, Italy, Cpl. Paul B. Huff of the 509th Parachute Infantry Battalion volunteers to lead a six-man element on a reconnaissance mission to locate the positions of enemy machineguns that have been targeting the Americans’ right flank. The patrol advances through exposed terrain through heavy machinegun and mortar fire, and Huff orders his men to remain behind while he crawls forward alone. Once he is within 75 yards of the enemy, he wipes out the crew with his submachine gun and destroys the gun. He then draws enemy fire from additional machineguns to determine the enemy’s location and strength, and returns to friendly lines. Cpl. Huff then returns with a 12-man force, capturing the hill and routing a German company. 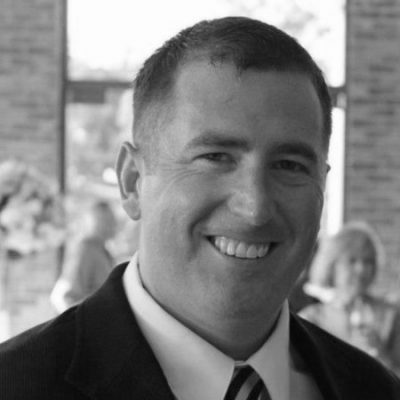 For his intrepid leadership and combat skills, Gen. Mark Clark awards Cpl. Huff the Medal of Honor in Rome — one of just a few men to receive the nation’s highest award for combat valor without having been wounded during the action. 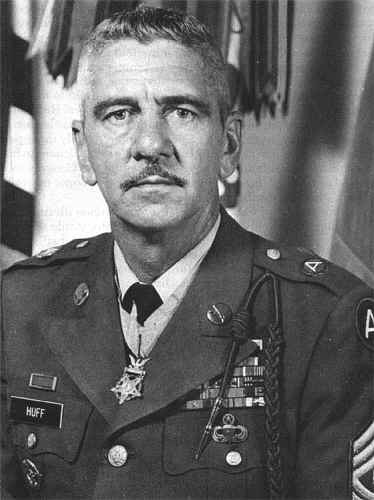 Huff remained in the Army, earning a second Combat Infantryman Badge in Vietnam, and retired as a command sergeant major. 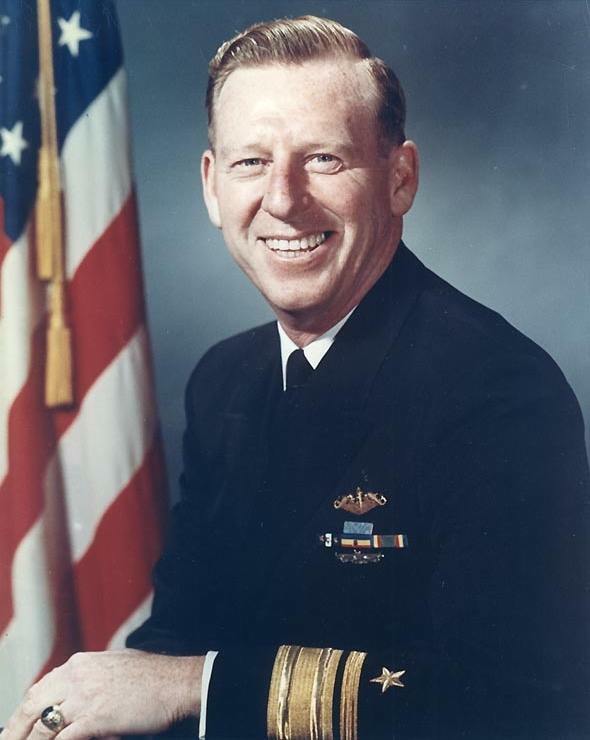 1980: Following the Soviet Union’s invasion of Afghanistan, President Jimmy Carter (formerly a lieutenant in the Navy’s submarine service) announces his intent to reinstate draft registration. Carter’s decision comes just four years after Pres. Gerald Ford (Naval officer during World War II — and an Eagle Scout) ended mandatory draft registration. 1991: A Marine reconnaissance unit in occupied Kuwait gives the Iowa-class battleship USS Wisconsin (BB-64) her first call for fire support in nearly 50 years. The 16-in. guns fire 29 rounds at Iraqi artillery positions, infantry bunkers, and a mechanized unit.